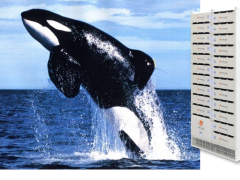 At the upcoming Electric & Hybrid Marine World Expo in Amsterdam, June 6-8, Corvus Energy will display the latest enhancement to its Orca™ product lines—Orca Energy and Orca Power—the industry’s safest and most capable Li-ion battery systems for energy storage and electric power applications. “We expect particular interest in our liquid-cooled battery systems that make it possible to discharge and charge at the highest C-rates in the industry,” says Sean Puchalski, VP of Strategic Marketing & Accounts at Corvus Energy. 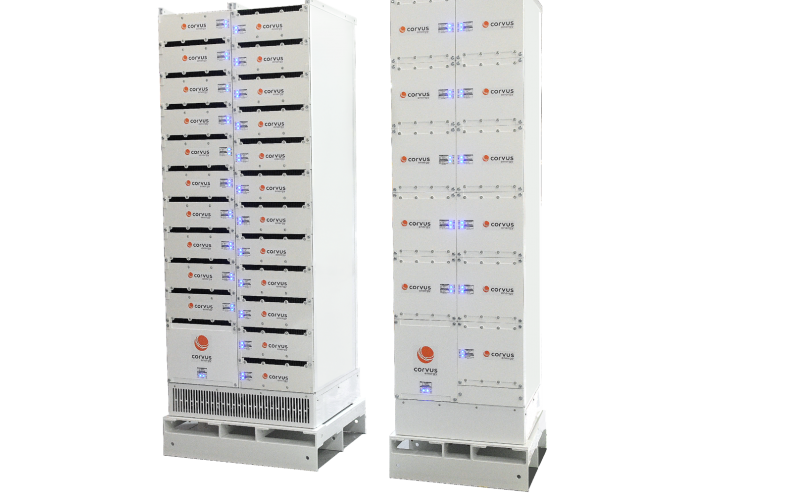 The pace has not slowed for Corvus Energy in the past year, with the release of its Orca™ product line and expanded adoption of Corvus energy storage solutions in maritime applications—both on land and at sea. 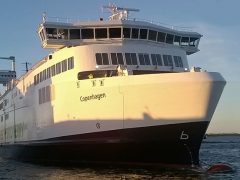 In the past year, Corvus Energy has cemented its relationship with Scandlines with a long-term agreement to remotely monitor and service the Corvus battery systems on Scandlines hybrid ferries—the world’s largest fleet of newbuilt and retrofitted hybrid ferries. The sheer variety of marine applications in which Corvus Energy has been involved in the past year—which include two European polar expedition cruise ships, research and fish farm support vessels in Norway, and a San Francisco Bay area’s Educational Tall Ship—highlight the range of interest in electric and hybrid propulsion systems in waterways around the globe. Visit Corvus Energy at Booth E2010 at Electric & Hybrid Marine World Expo.